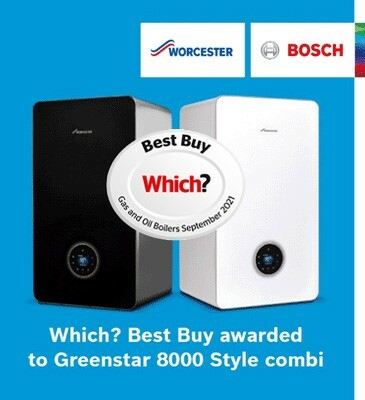 If you're looking for reasonably priced, top quality Worcester Bosch accredited heating engineers then look no further. Located in central Edinburgh, we specialise in domestic installations and repairs of Worcester Bosch boilers and central heating systems along with all other major and minor plumbing and heating works. Family owned and operated, with over thirty years' experience, our knowledge and expertise is second to none and this ensures that you receive absolutely the highest quality of workmanship along with excellent customer service and support. Our reputation speaks for itself, our reliable, professional approach has earned us an ever growing client base and much of our business comes from client recommendation. This dedication to quality and reliability is why we are Edinburgh's foremost choice for Worcester Bosch Boiler installations and boiler repairs. Our office is staffed during daytime hours in order to answer your queries or book an appointment which we offer in convenient 2 hour time slots.